The information contained in this website is provided for informational purposes to the general public only. The content of this website cannot and should not be considered legal advice on any subject matter. The information contained in this website may contain errors or omissions for which we disclaim any liability. Any information sent to Arrufat Gracia, PLLC via this website or Internet e-mail is not secure and is done so on a non-confidential basis. 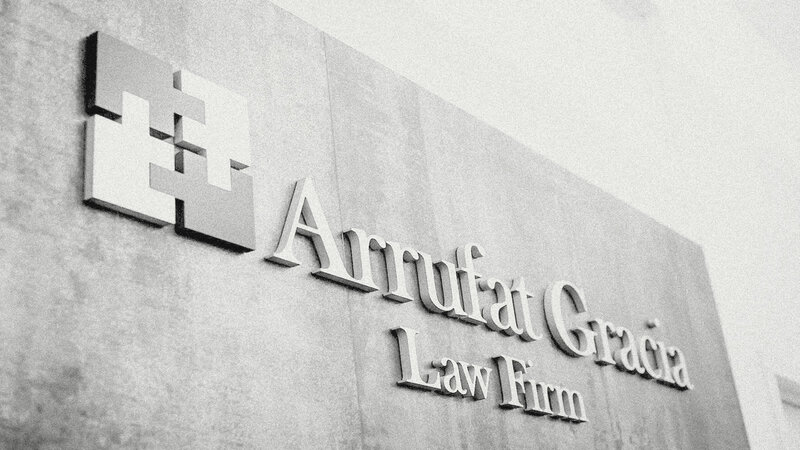 The visit or use of this site, in part or in whole, and/or communications with Arrufat Gracia, PLLC via Internet e-mail do not constitute or create an attorney-client relationship between Arrufat Gracia, PLLC and any senders/users/recipients. The firm does not necessarily endorse, and is not responsible for, any third-party content accessible through links included in this Web site.